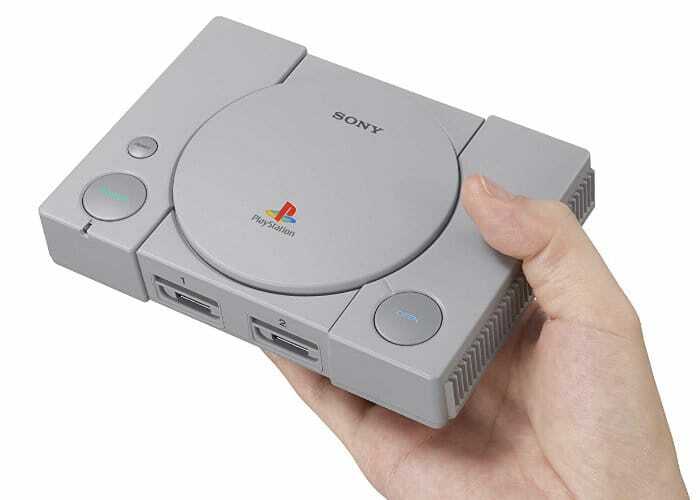 If you have been wondering what games will be included with the PlayStation Classic mini console when it launches on December 3rd 2018 you’ll be pleased to know that Sony is today released a new video and confirmed all 20. The PlayStation Classic console will be priced at $99 in the US or roughly £90 in the UK and comes pre-installed with 20 games including classic titles such as Grand Theft Auto, Metal Gear Solid and Tekken 3. “The first PlayStation changed everything. And now you can relive the era that changed gaming forever with the new PlayStation Classic. 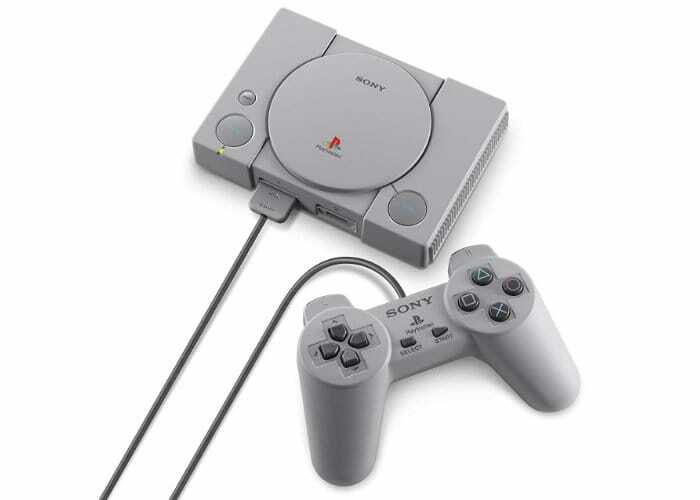 Preloaded with 20 of the best PlayStation games, including Final Fantasy VII, Jumping Flash!, Ride Racer Type 4, Tekken 3 and Wild Arm, PlayStation Classic is a miniature recreation of the original PlayStation console and includes a HDMI cable to connect directly to a TV.